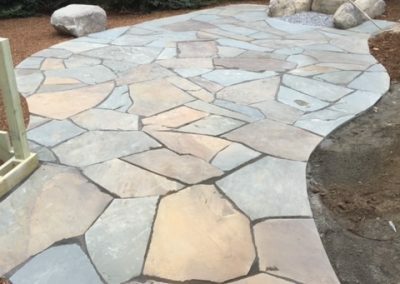 If winters are cold where you live, use dense stone like granite, bluestone or quartzite that can withstand freezing temperatures. 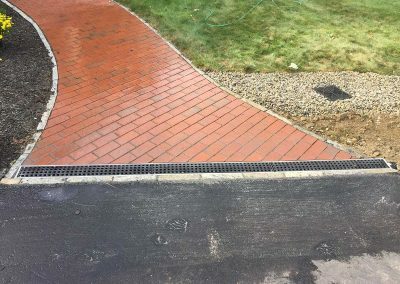 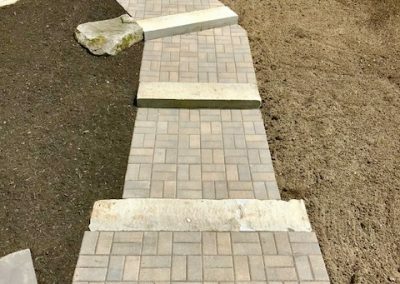 Softer, more porous stones like limestone and sandstone are better suited to warmer areas because when temperatures fall below freezing, any water they absorb could cause them to spall and crack. 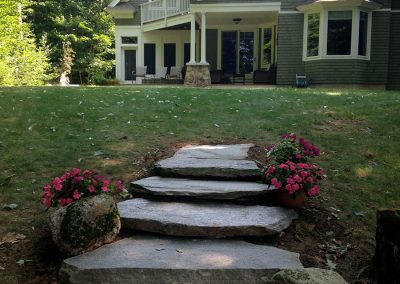 Use stone that suits your home’s architectural style. 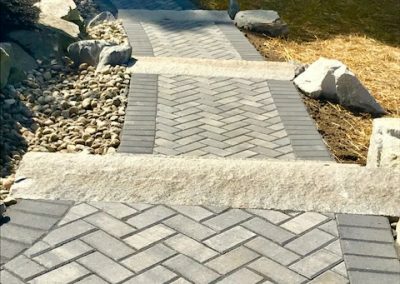 The clean, sharp lines of modular or geometric-shaped stone make it a good choice for contemporary homes; brick and cut stone blocks, called ashlar, are more suitable for traditional or period homes; and the rustic look of rough, irregular stone adds to the character of country homes. 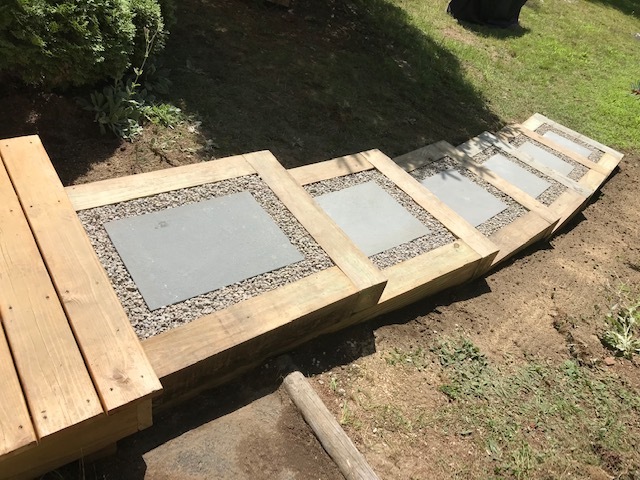 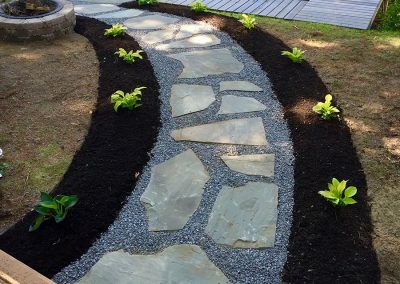 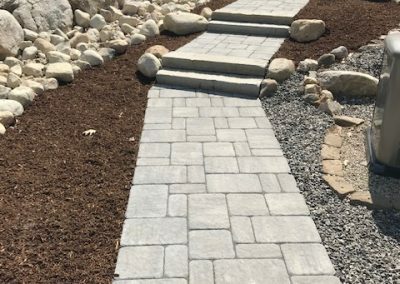 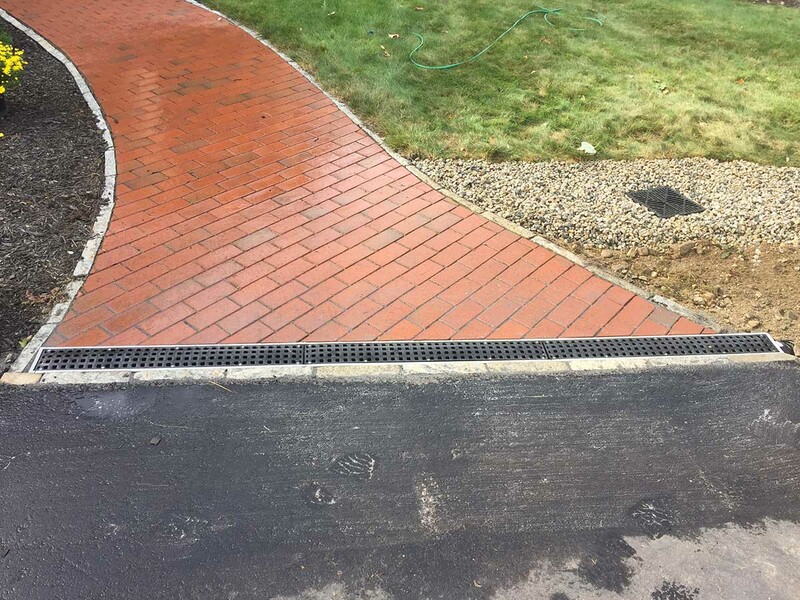 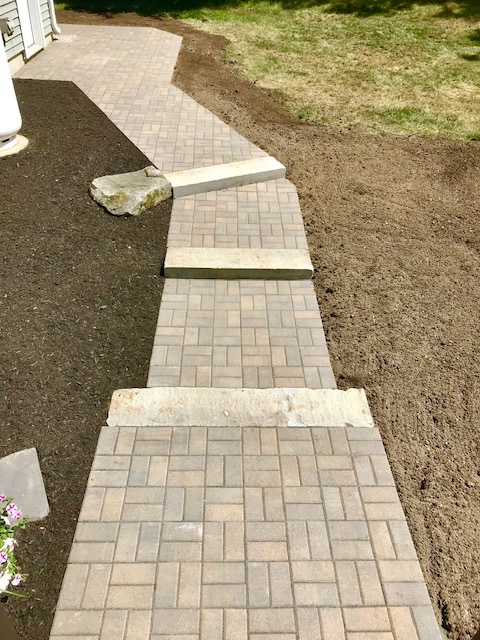 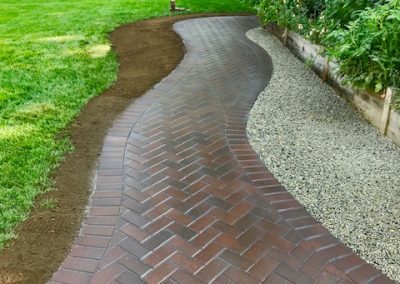 A widely spaced, random stone path is better suited for gardens or secondary paths across lawns or in backyards. 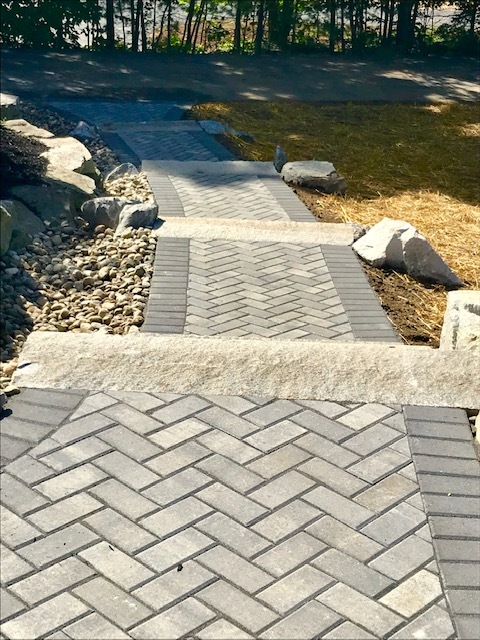 For a high-traffic walkway leading to a home’s entry, choose smooth, uniformly cut stone set with tight joints to prevent trips and make walking easier. 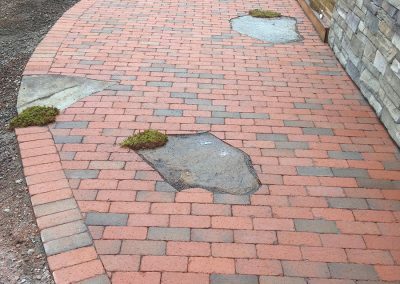 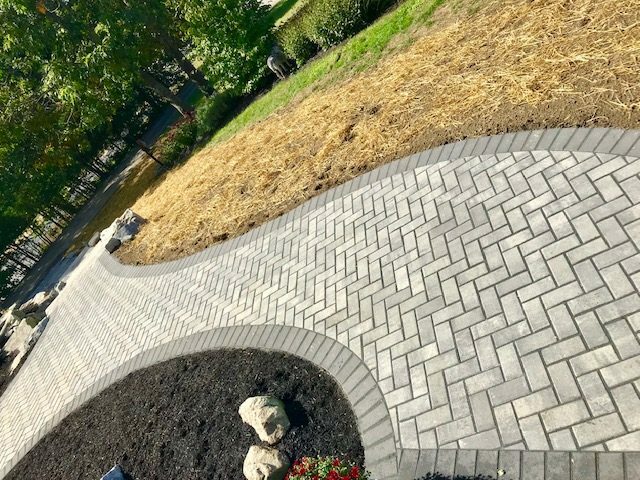 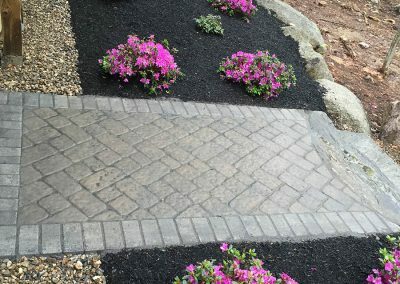 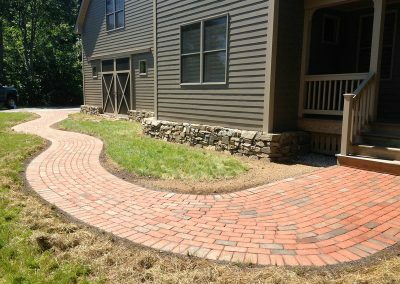 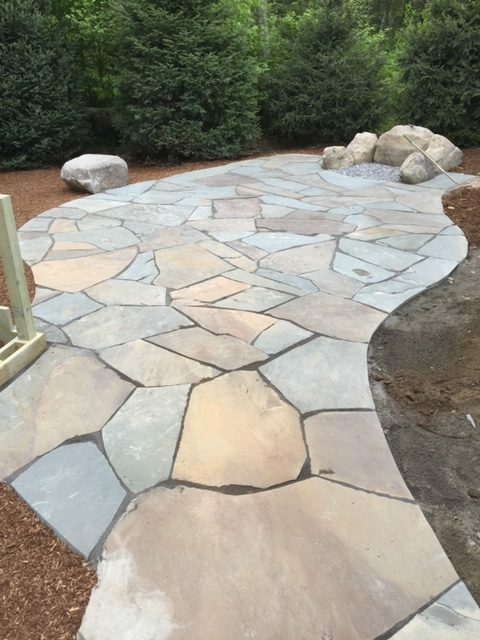 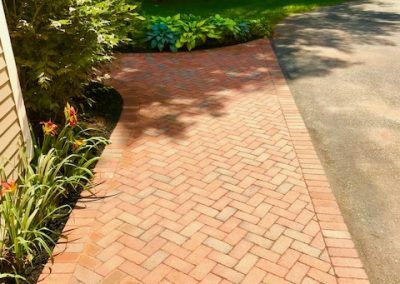 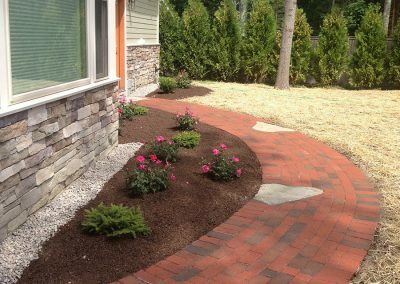 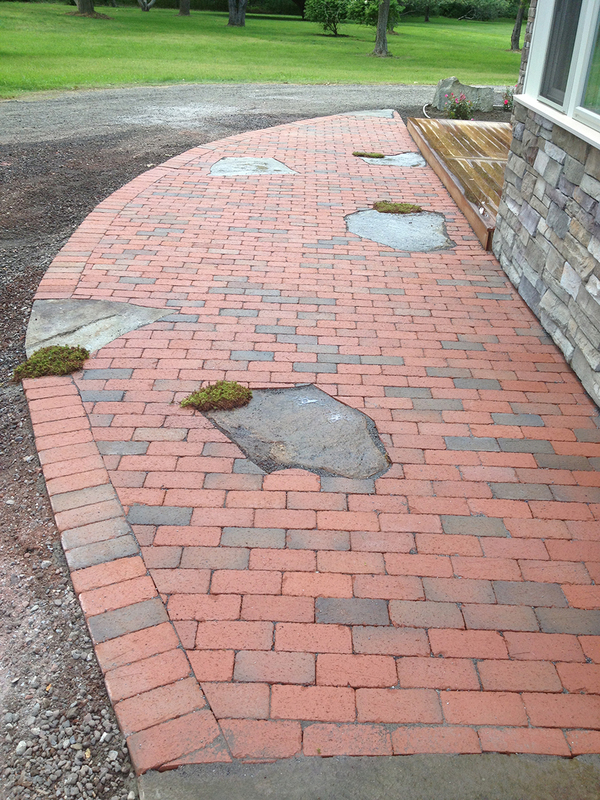 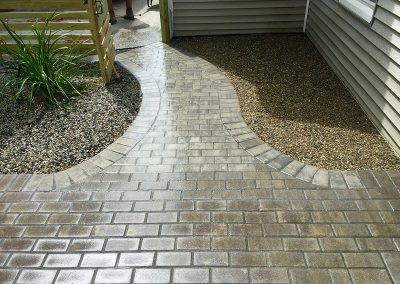 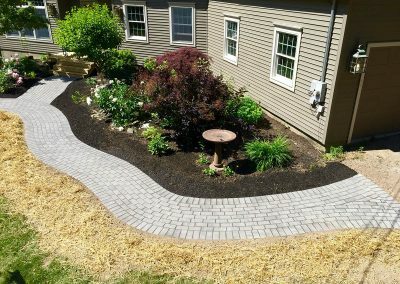 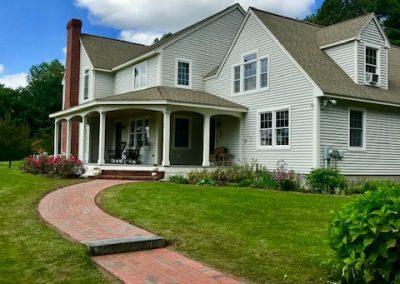 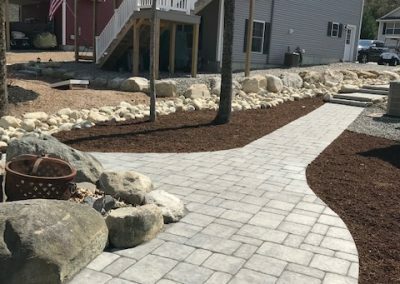 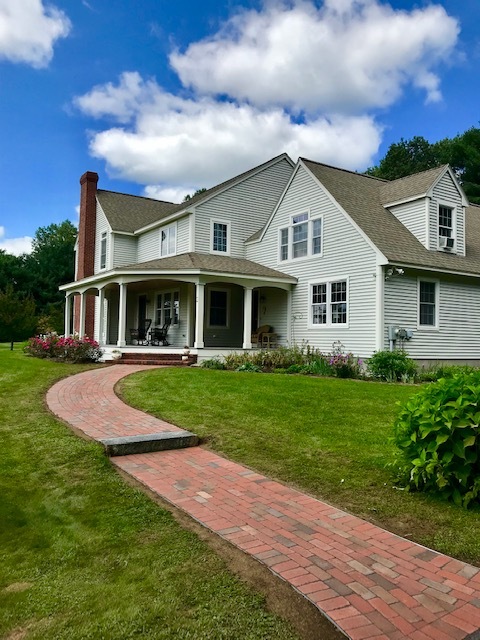 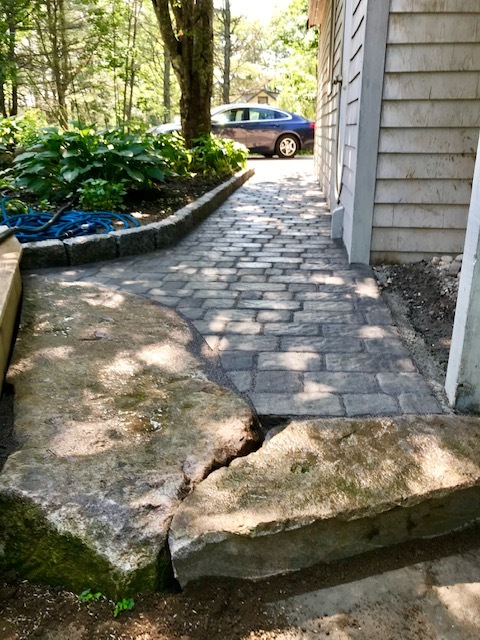 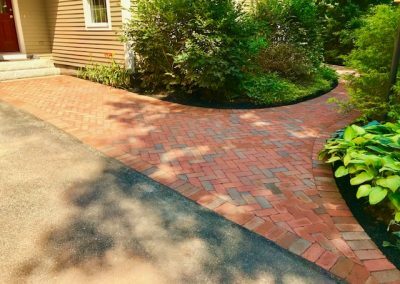 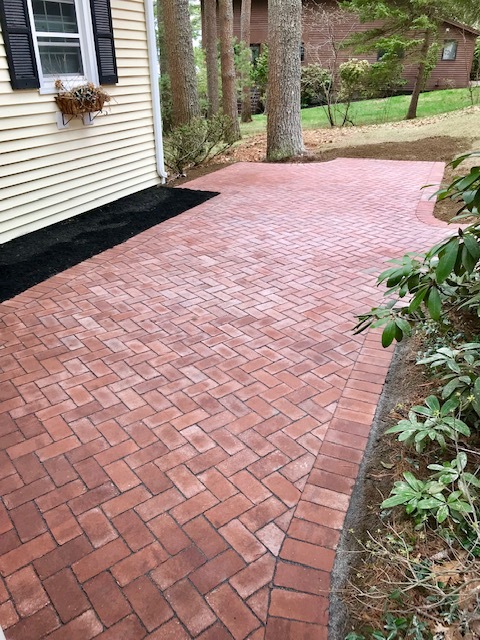 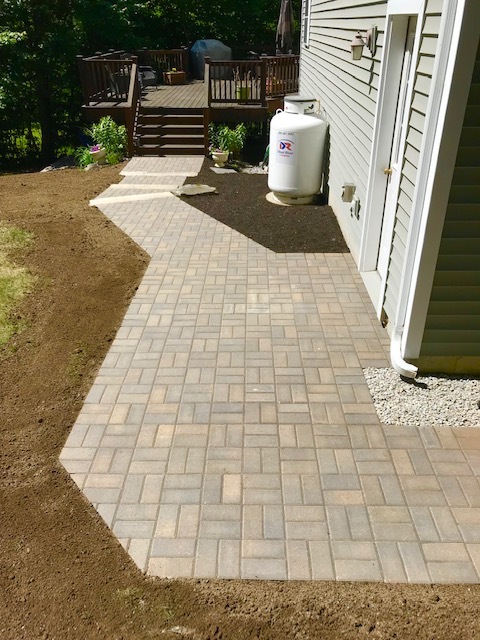 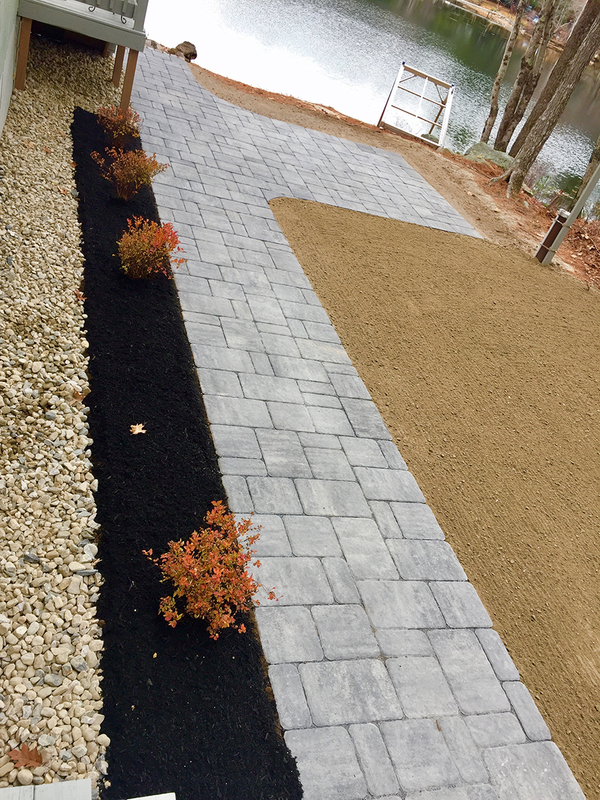 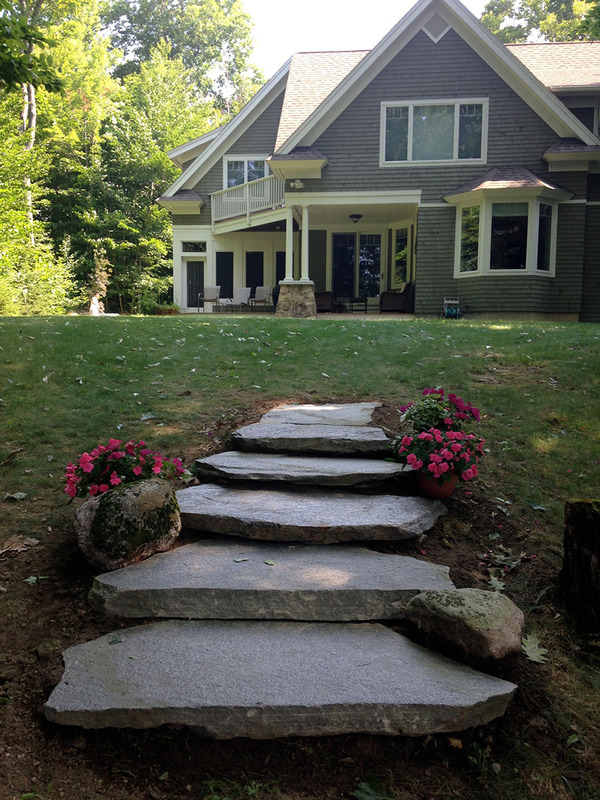 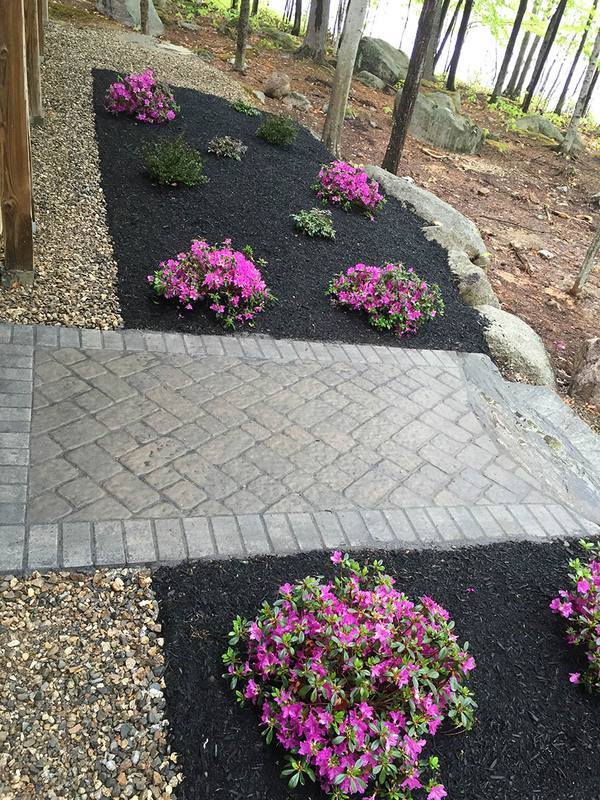 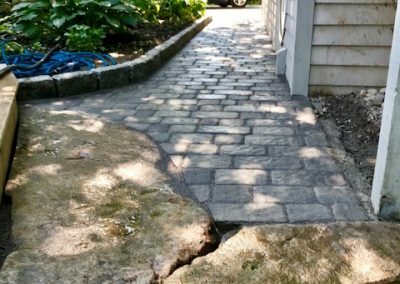 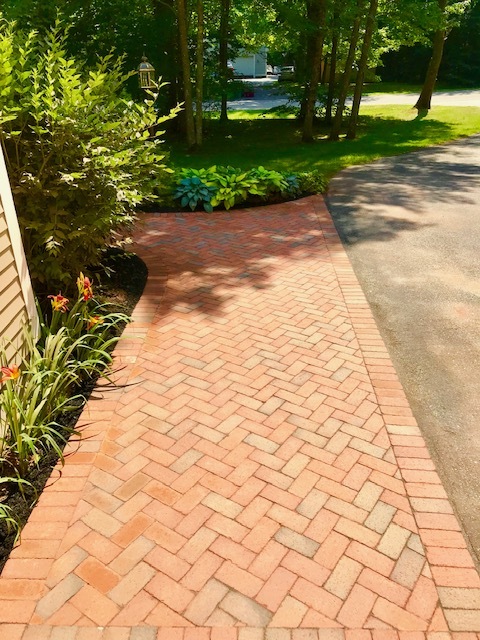 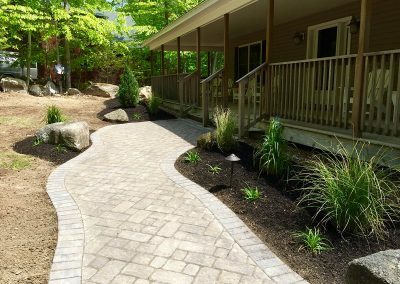 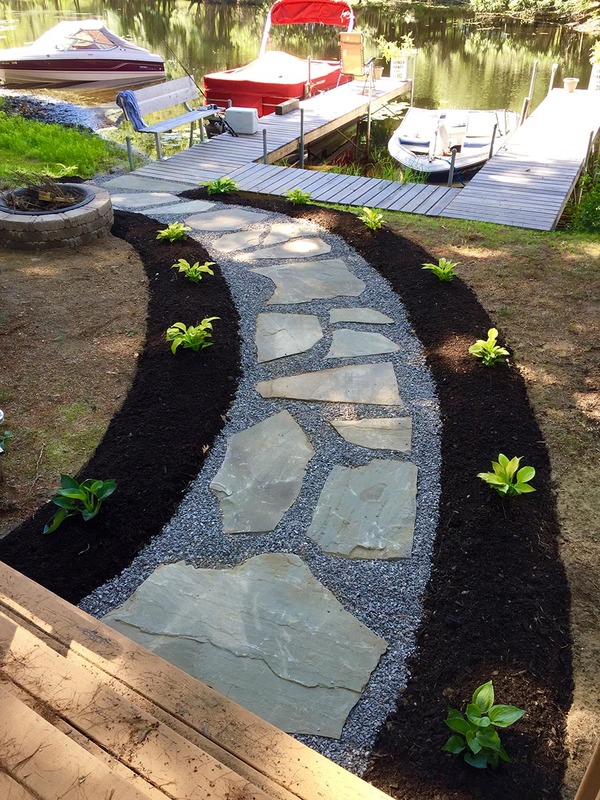 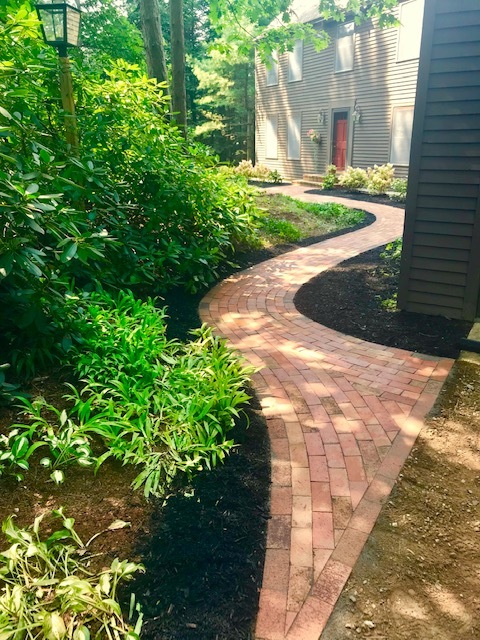 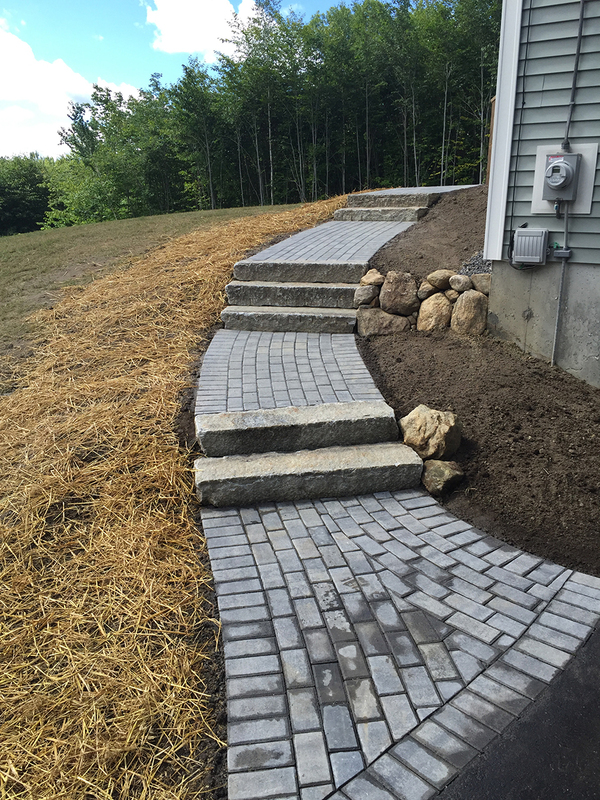 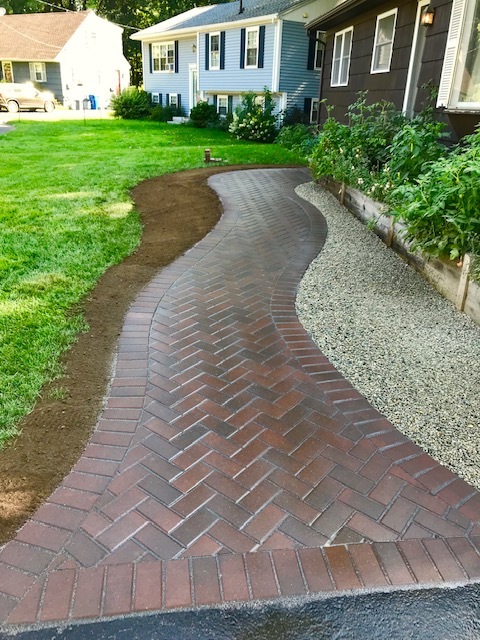 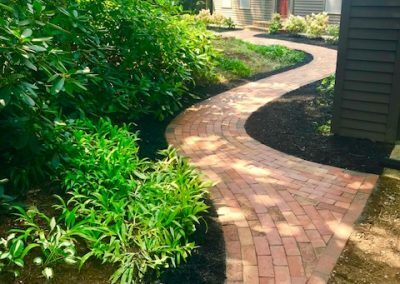 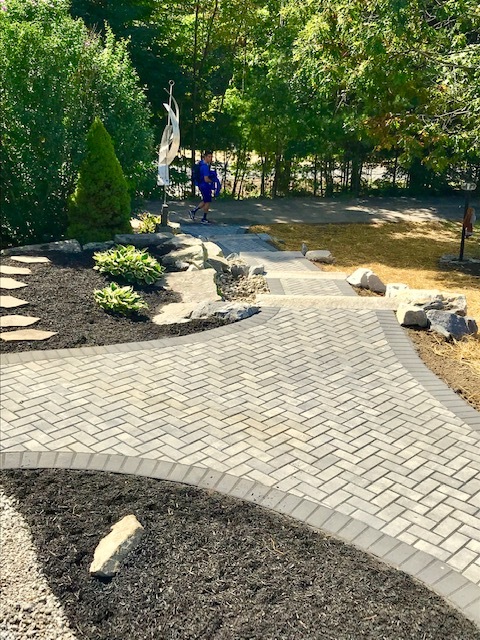 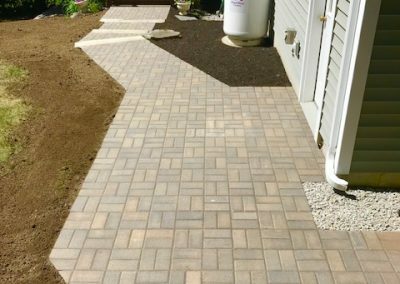 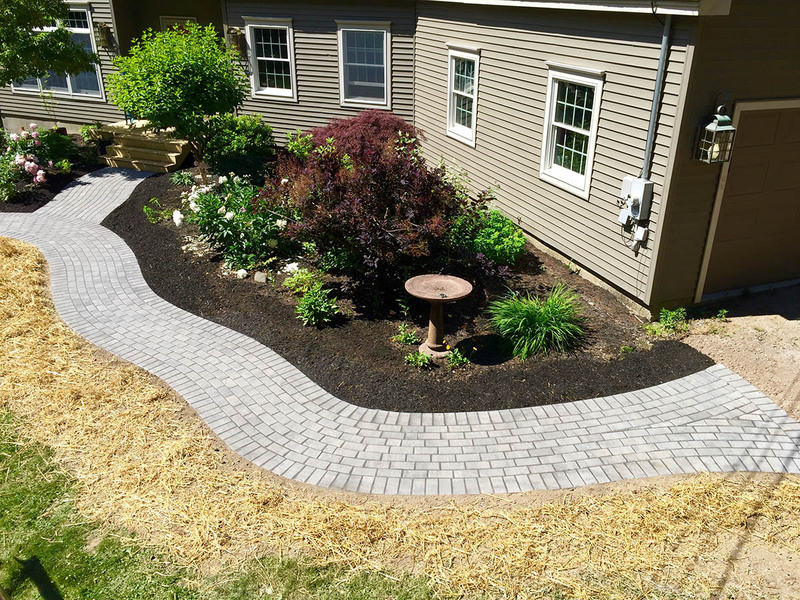 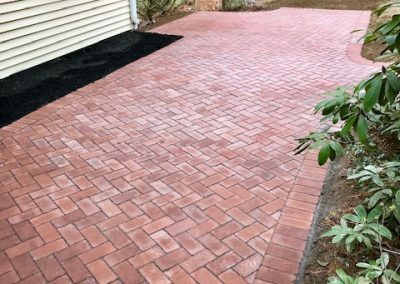 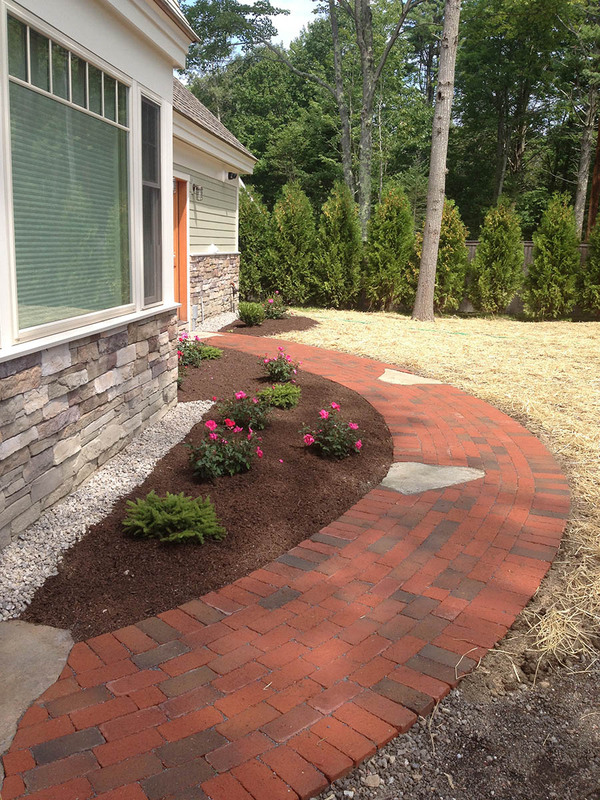 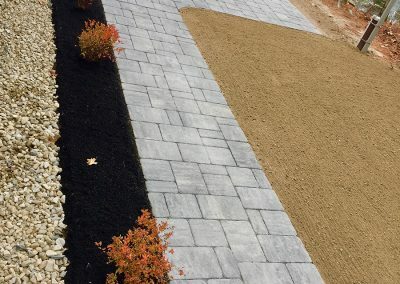 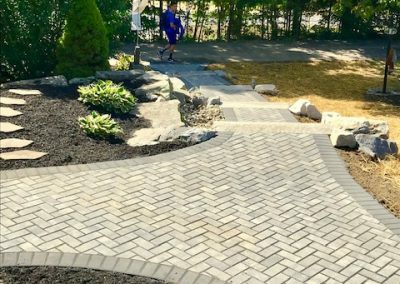 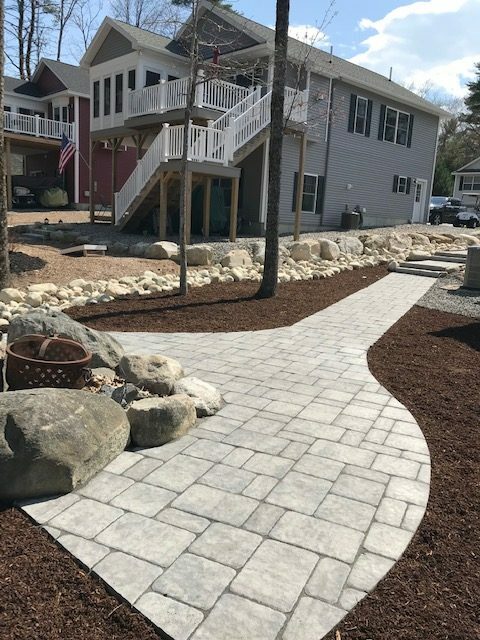 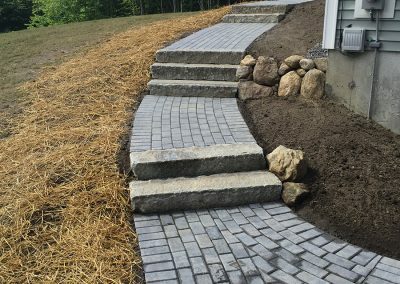 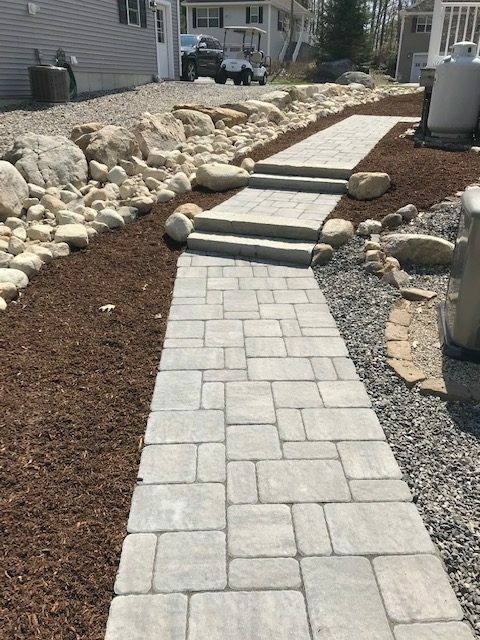 Trust Ryan at Northeast Landscape Design to design the perfect walkway for your property.